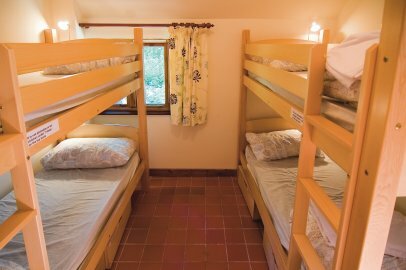 The Synalds room contains two bunk beds, sleeping up to 4 people. If you would like to book a stay in our Synalds room, please check availability below. Reserve 1 of 1 available beds. Synalds is available for selected dates.